With over 28 years experience in listing, buyer's agency and corporate relocation, Jennifer provides concierge style services to meet all your real estate needs. 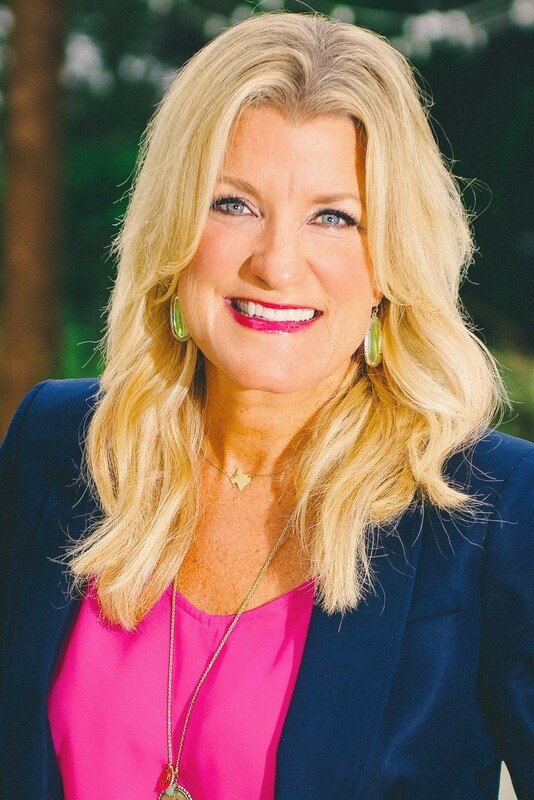 Featured on ABC's The American Dream TV as a Power Player of Real Estate and recently inducted into the RE/MAX International Hall of Fame, she specializes in luxury homes and ranches, lake property, and corporate relocation. By combining an accomplished history of marketing Austin homes using technology and client services, she handles all the details. Expect discretion, exclusivity, communication and expertise when you select Jennifer Puryear as your Greater Austin REALTOR.